Born and bred in Brianza, in Northern Italy, she graduated in Psychology at the University of Turin, with a dissertation about Jewish humour. She specialized in international cooperation, especially through artistic and theatre projects in social work. She has travelled and worked in many countries, such as Colombia, Argentina, Egypt and Romania. 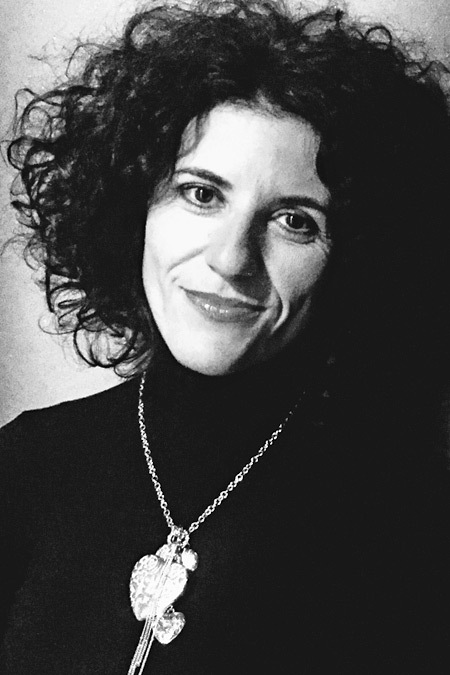 She now lives in Turin and collaborates with ASAI (Intercultural Animation Association) in artistic projects for Italian and foreign children and teenagers. 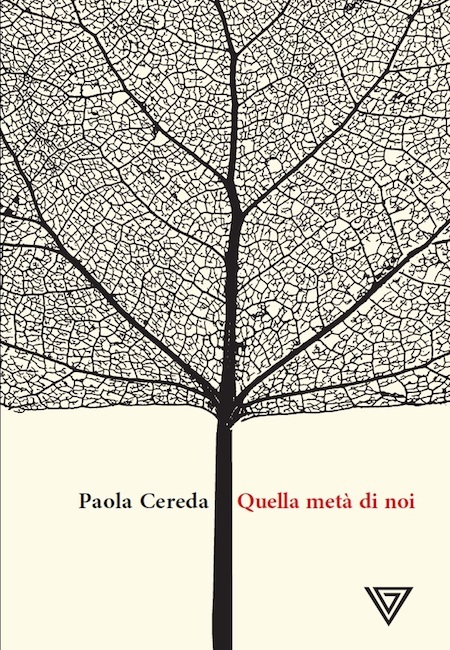 As Novelist, she was a finalist in Premio Calvino in 2001 and in 2009. 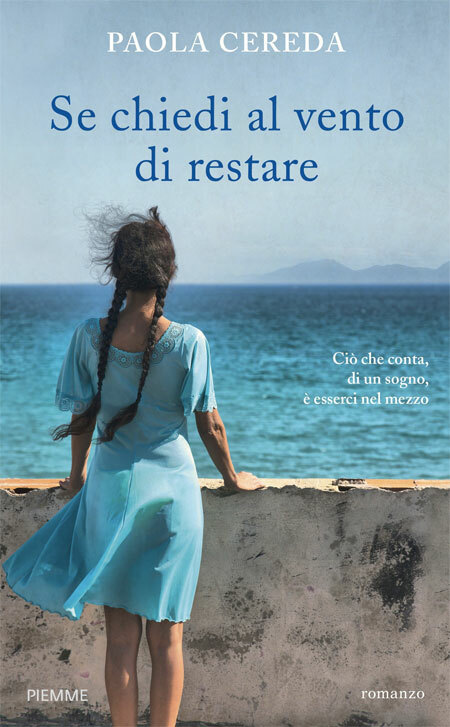 Works published: Della vita di Alfredo, her first novel (2009). 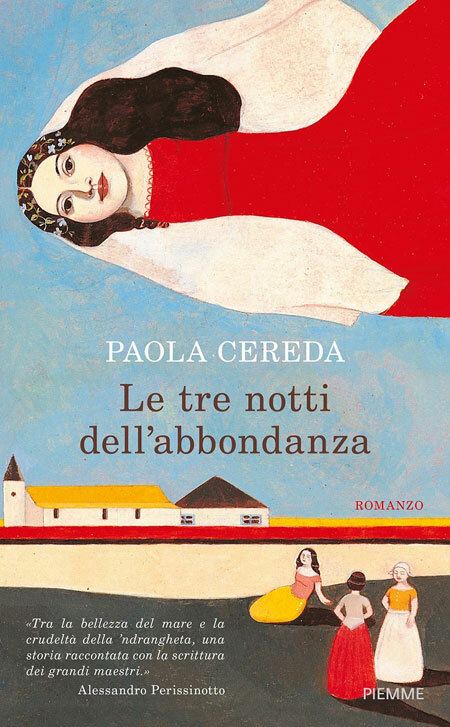 Then: Se chiedi al vento di restare (Piemme, 2014, shortlisted Premio Rieti), Le tre notti dell’abbondanza (Piemme 2015, Premio Pavoncella 2016 per la Creatività Femminile, sez. 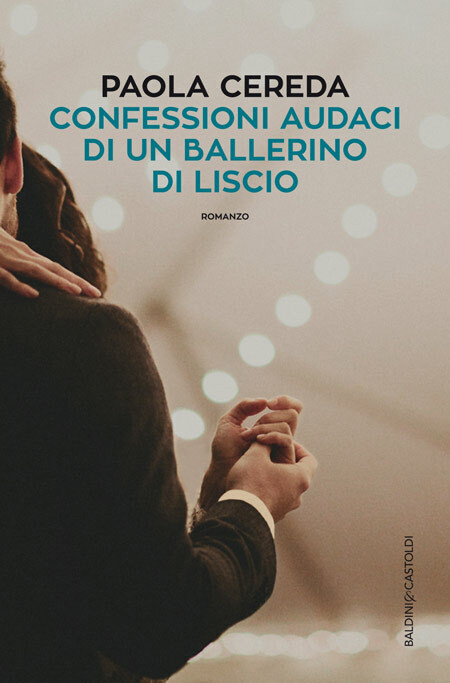 Letteratura), Confessioni Audaci di un ballerino di liscio (Baldini+Castoldi, 2017) shortlisted at Premio Rapallo Carige and Premio Asti d’Appello. A special Mention for the literary Critic by the Jury in Premio Vigevano 2017.